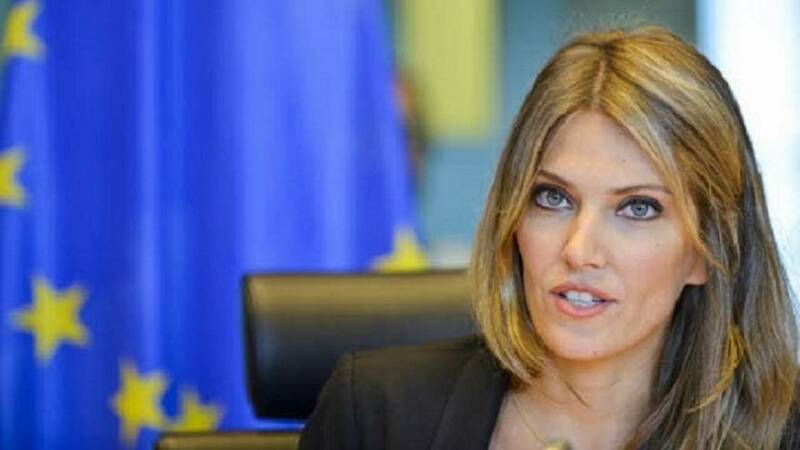 Greek MEP Eva Kaili has called for more evidence-based information ahead of the EU elections in May, saying it is "more important than ever". "We all understand that misinformation can spread very fast," Kaili added. Kaili, with the Social and Democrats group, at the European Parliament's Panel for the Future of Science and Technology on Wednesday, was speaking about how viral content influences public opinion. She was joined by social media experts, including Facebook policy managers, to discuss how and why digital information goes viral. The Greek MEP said it was the economic crisis in Greece that got her interested in why and how content goes viral. Kaili recalled how she noticed how negative messages from politicians would become more viral than positive politicians. "Fear can become viral, but the positive message doesn't," Kaili said. The discussion comes as both the EU and tech giants like Facebook are under more pressure to do more to fight disinformation ahead of the elections.